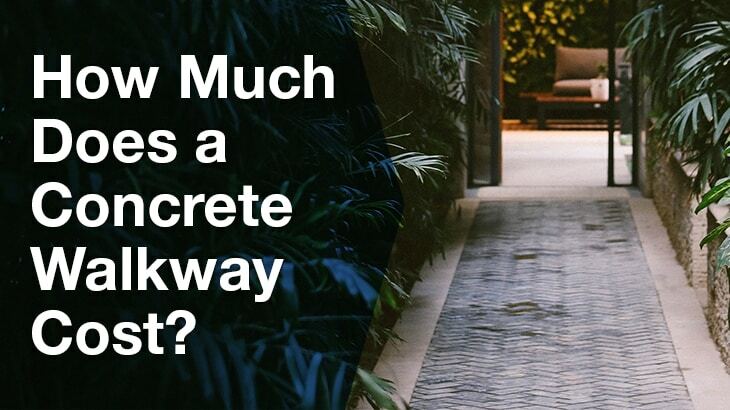 How Much Does a Concrete Walkway Cost? Your average, simple concrete walkway can cost you anywhere from $25/m2 to $45/m2. That is the price of basic concreting work. This price is your starting point and you can now build from there. Your price will be influenced by the thickness of your concrete slab, the difficulty of pouring it and the finish you choose. Pouring a simple concrete walkway is usually one of the first DIY projects people undertake if they are interested in concreting. However, if you really want a nice looking and well made walkway that makes your backyard more appealing, you should hire a professional. 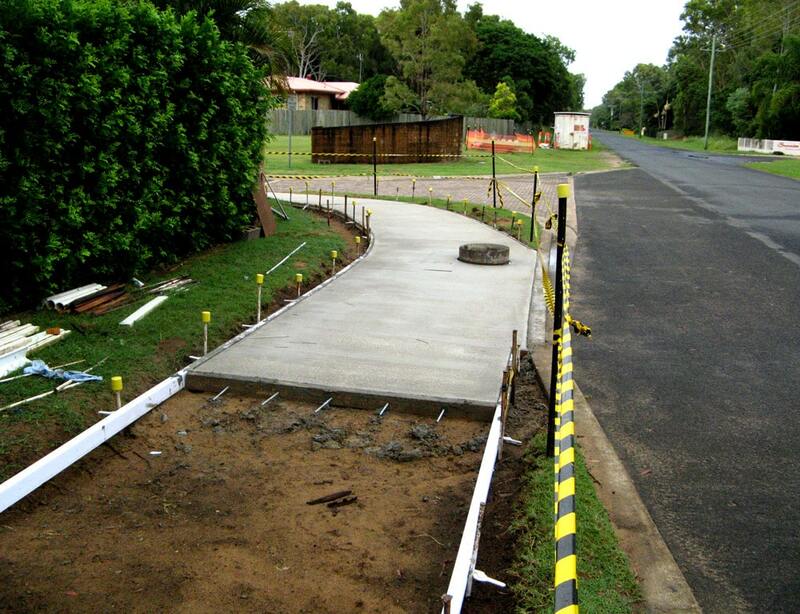 Concreting a walkway is never a project that people want to spend a lot of money on. This is usually something you want to keep on a budget. However, if you don’t get it right the first time, you will double down on the repair costs. That’s why it is better to check if there are professionals willing to work within your budget. Ask for quotes form concreting professionals in Australia and you will be surprised with their prices and availability. How Do You Lay a Concrete Walkway? The first thing you need to do is determine where you want your walkway. Is it a straight walkway or a winding path? Does it have a slope? What kind of soil is underneath it? When you have the answers to these questions, you need to mark the area of your walkway. 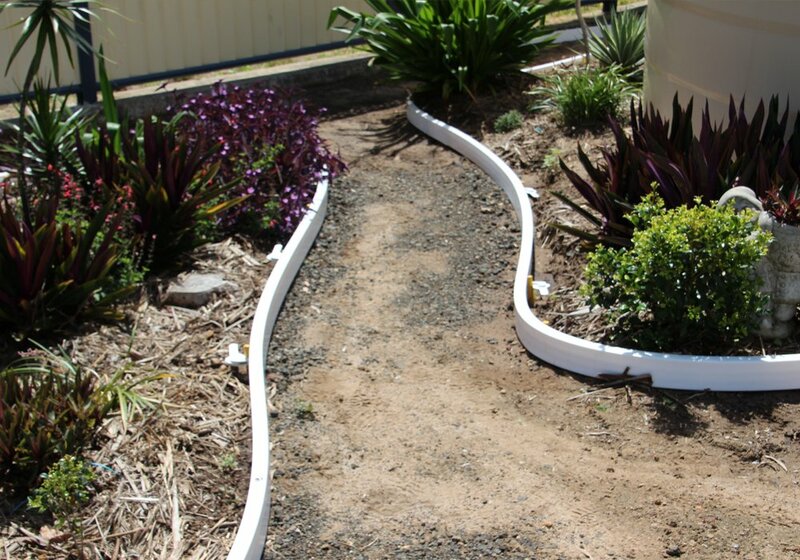 Once your walkway is marked, you need to prepare the soil for the concreting. If your soil is well drained, a gravel base is not necessary, but if you are in doubt, just be on the safe side and put a layer of well settled and compacted gravel. Before you do anything like that, it is necessary to put your formwork in the shape of the walkway you want. Usually, the formwork is made of timber, but there are other materials nowadays that are used, as well. With a well compacted soil and gravel and a good formwork, everything is ready for pouring concrete. Normally, you should just use the ratio of cement, water and aggregates as per manufacturer’s instructions. There are also pre-mixed cement and aggregate products that you just mix with water. Also, this is the moment when you should be adding oxide colours if you plan on having a coloured concrete walkways. After you pour the concrete, you need to make it even. If your concrete walkway has a slope, start by pouring the concrete to the lower area and work your way to the higher area. When poured, your concrete needs to be screeded. This is done by dragging a timber across the concrete and making it even. Use your hand float to make it even smoother. While it is not entirely dry, you should cut the control joints and apply any sort of finish that you had in mind and which is applied on the wet concrete. Curing of your concrete is essential for its durability and sturdiness. There are several ways to cure concrete, so make sure you choose the one that is most convenient, as it will prevent your walkway from cracking and being overly porous. How Thick Does a Concrete Sidewalk Need to Be? The best option is to go for the solid 10 cm of thickness for the concrete sidewalk. Depending on your terrain, ou may or may not have the gravel base for this walkway. If it is just a concrete slab on the compacted ground, you may even go for a 7.5 cm concrete slab. The thickness, in this case, depends on the ground. Your walkway will hardly have to endure heavy objects, pressure or any other factor that may require extreme durability. The control joints and the proper curing will help with the cracks, but they may happen after all. They are the only downsides of concrete walkways, so you should do everything you can to prevent them. We come to the final step of your concrete walkway and that is the design of its surface. If you haven’t opted for the oxide colours in the concrete mix, there is still time to make it colourful. You can use the concrete colours and create patterns you want. Even more interesting are the concrete stencils. That is the way of colouring concrete and creating patterns using stencils which will leave you with interesting walkways that enrich your house surroundings. To add a little bit extra, go for the stamped concrete. While it is still wet, different shapes are pressed into it, so it can look like a pavement, a brick or a stone walkways and many more. There are some amazing examples of making the walkway look like a wooden pathway. Another option is concrete polishing. The most common method for polishing of the outside surfaces is the grind and seal. It means that the concrete needs to be absolutely dry. It is then ground to the certain level of aggregate exposure. The last phase is sanding, polishing and sealing of the walkway. Glossy and shiny polishes are very good looking, but they are also more slippery than those polishing levels that leave a bit of imperfections to ensure friction. This is something that you need to talk about with your concreter and ask for advice. Different options for concreting are available even when you are pouring a simple concrete walkway. A lot of them influence the price of your walkway. However, that price doesn’t have to be as high as you think so. Now, you have a way of learning the cost of your project even before you start it and without any obligations to do so. 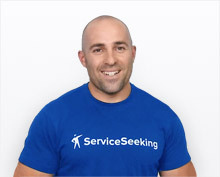 Go to Service Seeking listed concreters and ask for a quote. It is best if you have 3 or 4 quotes for the same job since that gives you a better insight and prevents you from overpaying. How Thick of a Concrete Slab Do I Need? How Much Does Concrete Sidewalk Repair Cost?